Paramahansa Yogananda (1893-1952) first mentioned the idea of “World Brotherhood Colonies” in his writings in the 1930s. 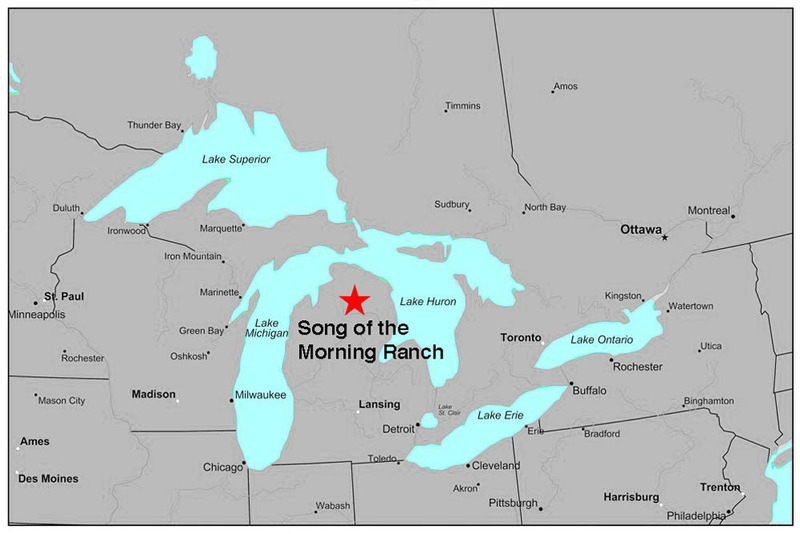 In 1970 Yogananda’s disciple, Yogacharya J. Oliver Black, following detailed instructions from his guru, founded Song of the Morning Ranch in Michigan’s northern lower peninsula. 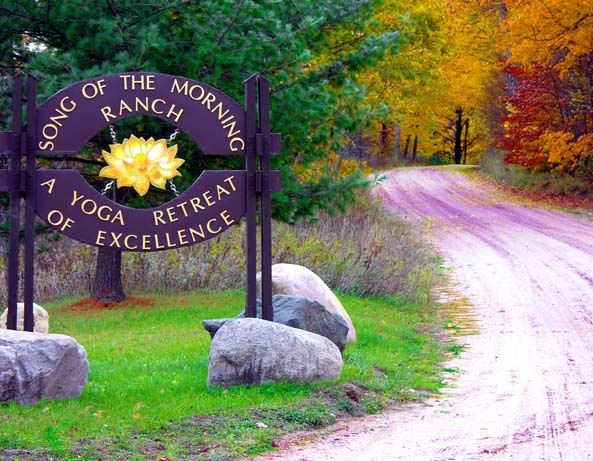 The 800-acre Ranch property was used to start Song of the Morning Yoga Retreat with the idea that a community would be developed on the same property. 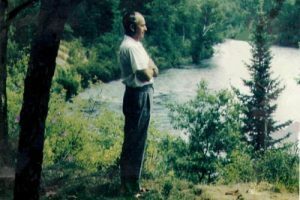 When Yogacharya passed in 1989, he left directives in his will that work on the community should be continued. The community began to take form in the 1990s under the leadership of Yogacharya’s successor, Bob Raymer. About 200 acres was designated for the community, and the infrastructure was planned and coordinated with county zoning. 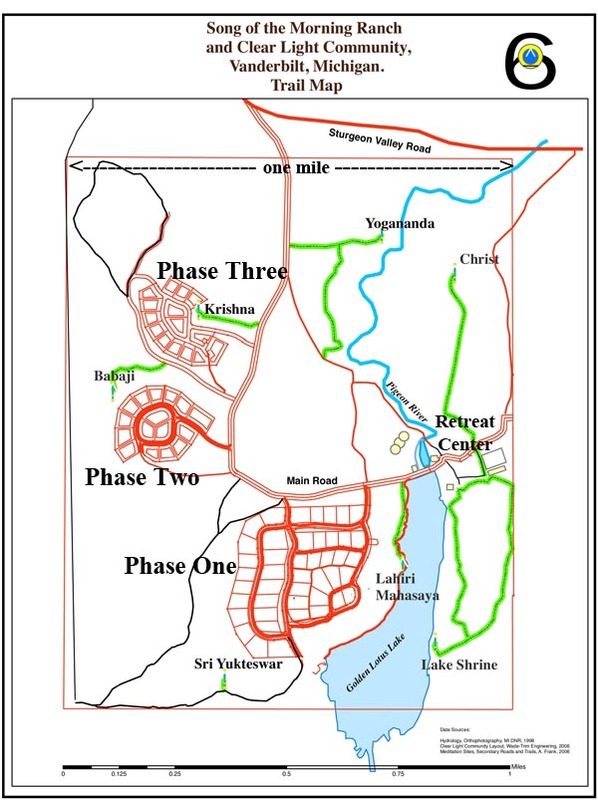 The community plan has three “phases,” distinct neighborhoods, with a total of 71 home lots averaging about .8 acre. There are numerous “green areas” where no homes will be built and much undeveloped land surrounding each phase. There are also plans beyond the three phases for a community center and an area for cottage industries. 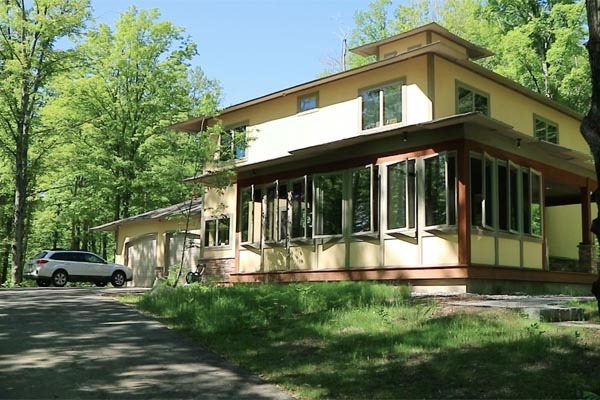 The first homes in Clear Light Community were built in the summer of 2001 by George and Mary Ann Johnston, and Richard and Carol Armour. The Community now has 9 homes and 17 residents, and there are 71 total lots. 30 of the lots have been leased so far. 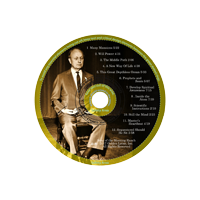 Song of the Morning Retreat and Community are founded upon the principles and the practice of raja yoga outlined centuries ago in Patanjali’s Yoga Sutras. 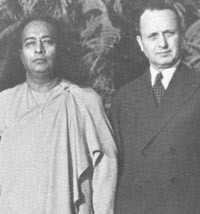 Yogananda offers these teachings in his home-study course, the SRF Lessons, featuring the method and meditation technique of kriya yoga. Yogananda’s writings include Autobiography of a Yogi which is recognized as a spiritual classic. 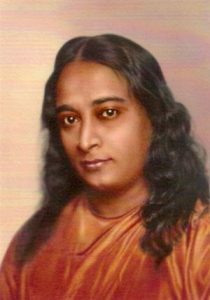 Yogananda’s writings, prayers, and chants are featured at Song of the Morning meditation sessions, study groups, kirtans, and events. Yogacharya was a minister and kriya initiator for Self-Realization Fellowship, the organization founded by Paramahansa Yogananda, and Song of the Morning maintains close ties with SRF. Services are held each Sunday, and evening meditations are held Tuesday through Saturday. The monks and nuns from SRF Mother Center periodically come to visit the Ranch and conduct classes, lectures, and kriya review. 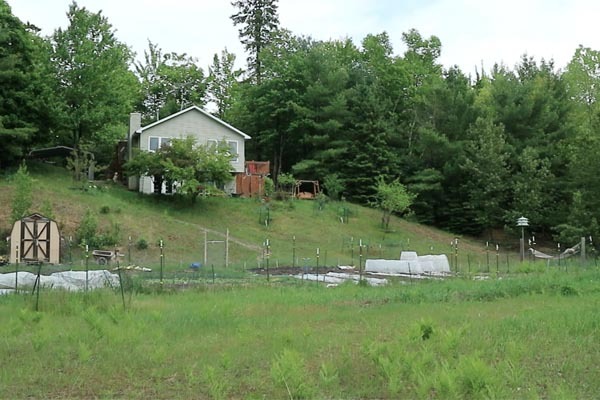 Lots may be leased in the Clear Light Community for a total cost of $21,900. For more information, click here to visit the Leasing Info page. To contact us, call Carol Armour at 989-983-4136 or email office@somcommunity.com.